Last week, I talked about picking out unique bridal accessories that can add a little somethin' somethin' to your bridal "look." So I thought it might be fun for this week to be about grooms and their wedding look! Eric wanted to wear a vest and convinced me to go in with an open mind. When he came out in his black tux with the black vest, I LOVED it! So maybe it is a little bit like wedding dress shopping, sometimes, the style you thought you would hate ends up being just right for you! The thing I have always loved about accessories is they can add character and personality to a rather plain outfit. 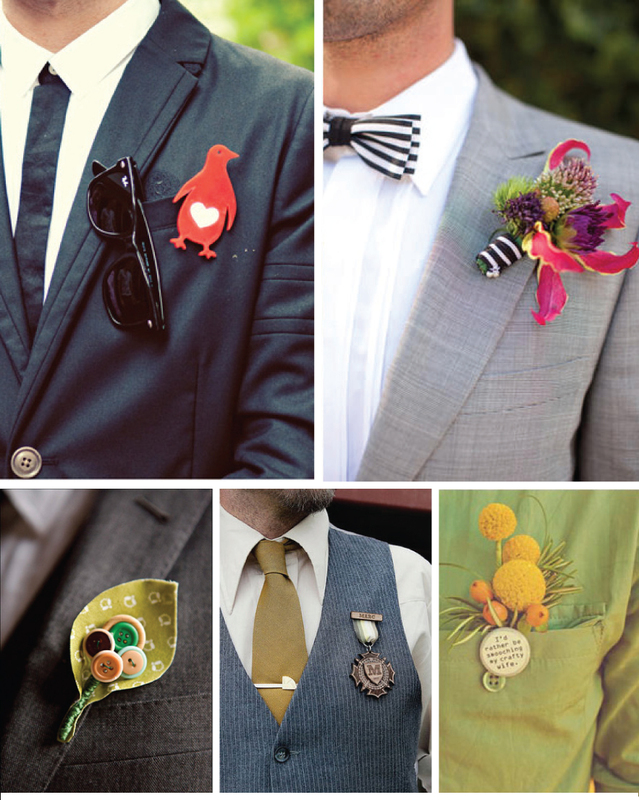 Here is a list of some accessory options I am loving for grooms right now! Anyone who knows my fiancé knows that suspenders are not his style at all but I do love this look! Such a great way to incorporate one of your wedding colors! Fun socks don't have to be just for the groom either! What a fun groomsmen gift! I found a lot of fun sock options on BoldSocks.com and they are affordable ($9-$35)! Eric and I are incorporating scrabble and other games in some of our wedding decor and we absolutely will be doing this! Love! Cotton boutonniere?! Who would have thought! Is your groom wearing something fun or unique? Do you love/hate any of these looks? 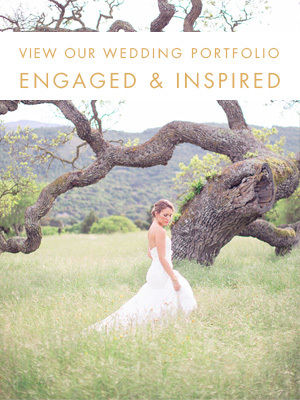 Follow my wedding inspiration board on Pinterest!